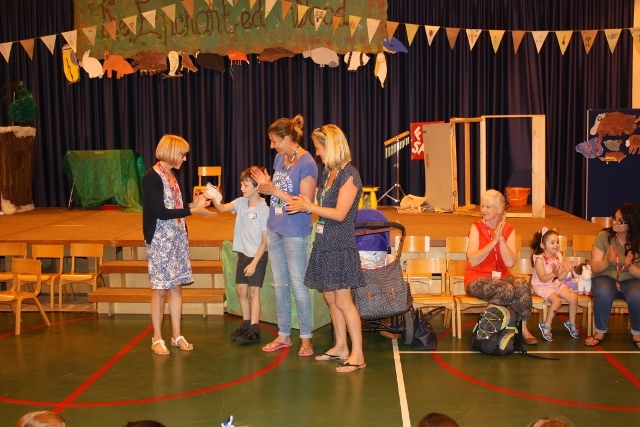 Today we had our end of year Charity Assembly where the Parents Association presented a cheque for £1381.21 to our nominated charity for this year, the Bedford and District Cerebral Palsy Society. This is the largest sum we have raised for a charity so a massive thank you to our PPA for all their efforts this year, and for your generosity as parents. And a big well done to the children for their fabulous fundraising this year!